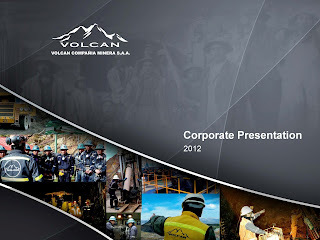 Volcan Compañía Minera S.A.A. 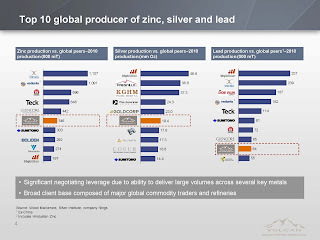 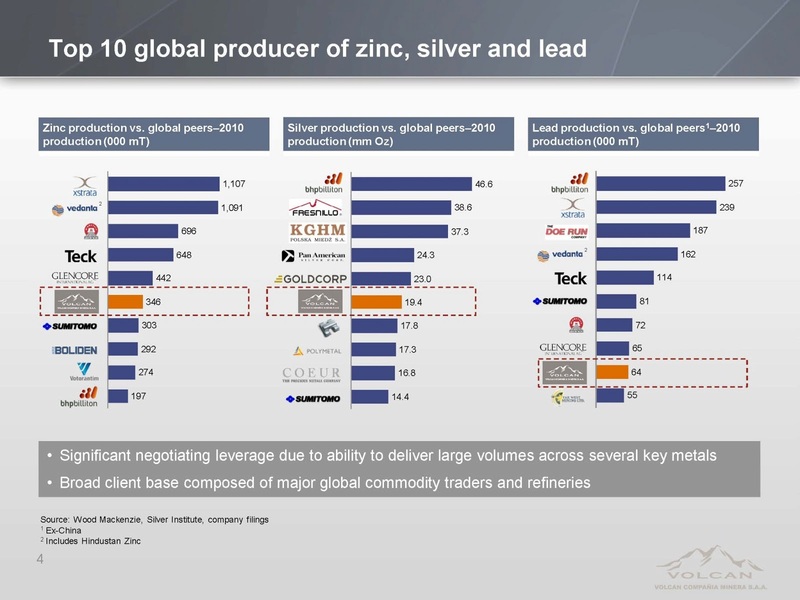 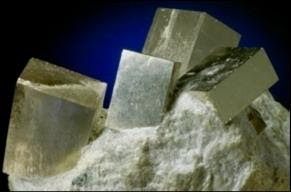 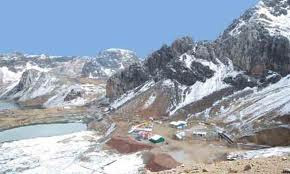 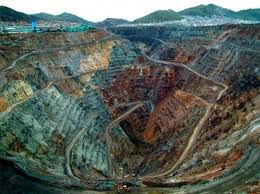 - VOL.lm is a Peru-based mining company primarily engaged in the exploration and production of such polymetallic ores as zinc, lead, copper and silver. 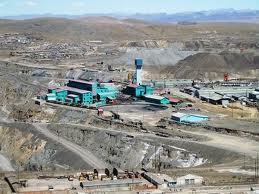 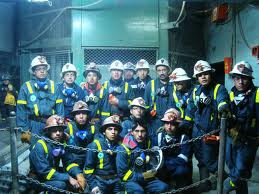 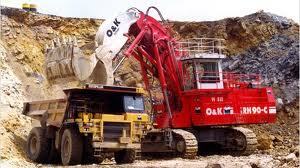 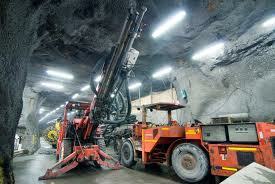 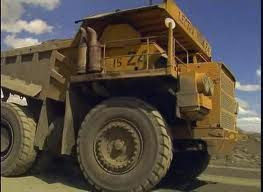 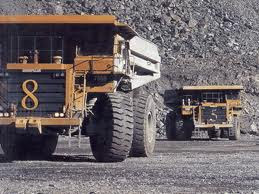 The company operates 16 polymetallic mines, 11 underground and five open pit.